Scotia Series Results, Biosecurity Series & other news! Scotia Series Results Now Visible! Until competitors have met the minimum qualifying criteria the only results available are through the competition classes or by searching either the athlete or horse name in "Search in Results" box (lower on the screen). Clean surfaces, stalls, trailers and tack/equipment is key to infection control. 3) Disinfect - apply disinfectant; ask your veterinarian. 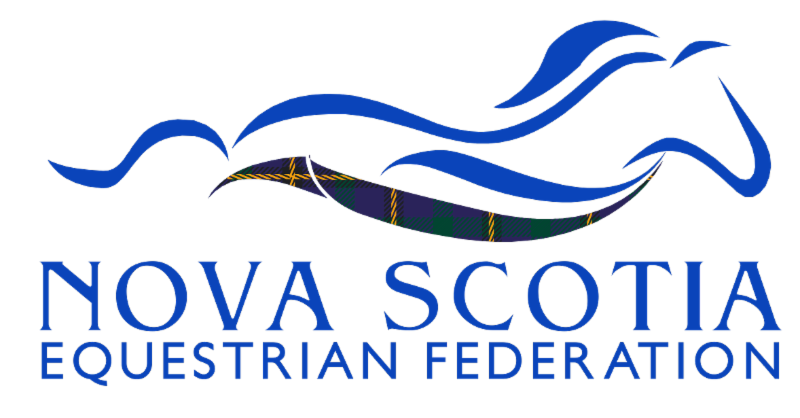 Nova Scotia's Ariel Boesener Named for 2018 Adequan/FEI North American Youth Championships! Talented young athletes have been named to represent Canada at the NAYC in dressage, eventing, and jumping. Ariel Boesener of Canning, NS and her horse Winniepuuh will be representing Canada on the Quebec/Nova Scotia Junior Dressage Team. The dressage and jumping portion of NAYC is being held at Old Salem Farm in North Salem, NY from July 31 to August 5. Congratulations to our Youth Education Bursary Recipients! At this time, the ACE organizing committee has extended the declaration deadline so it's not too late to submit your Expression of Interest Form. Click here for the declaration form.